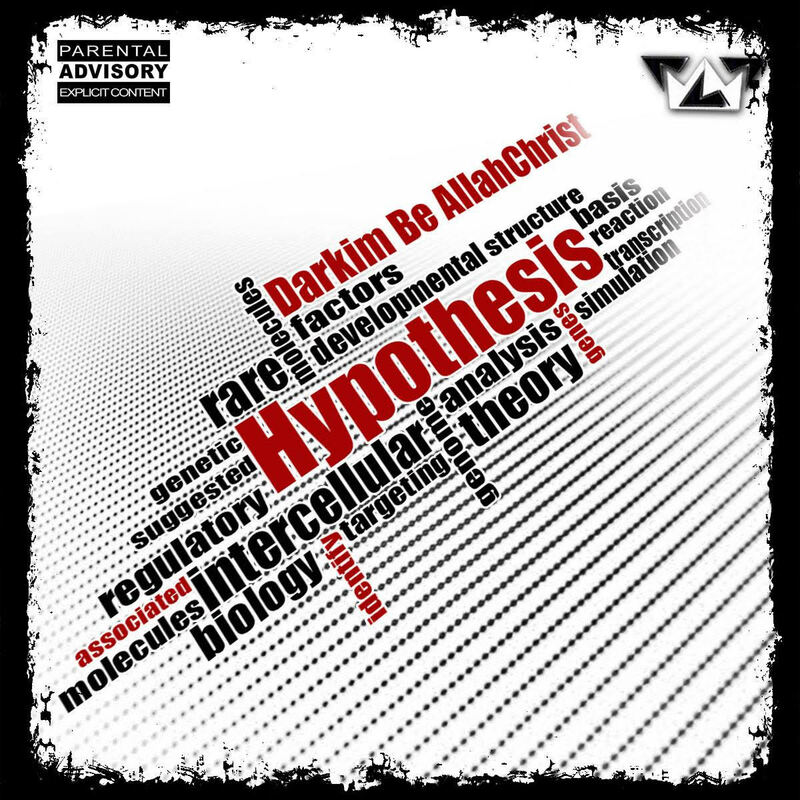 Darkim Be AllahChrist is an artist and producer from New York City. Darkim signed his first deal with Wu Tang Records in 1996. As expected with that background, Darkim's music has that gritty underground NYC hip hop flavor that's laced with soul music based beats and solid lyrics. 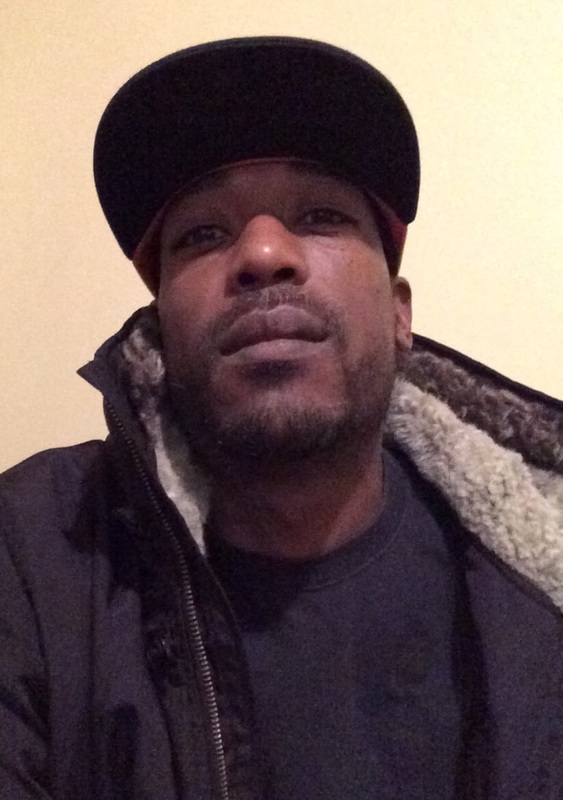 Darkim worked on numerous projects with Wu Tang Records, most notably on Twelve Jewels (as a producer) and Bronx War Story (as artist and producer). Next, Darkim and his Fame Labs crew went on to independently release several projects. Amongst these projects are: Fame Stadium, Live At The Lab Take I & II and God In The Ghetto as well as featuring on other projects such as Cardinal.